Remember the kimono my daughter and I made? 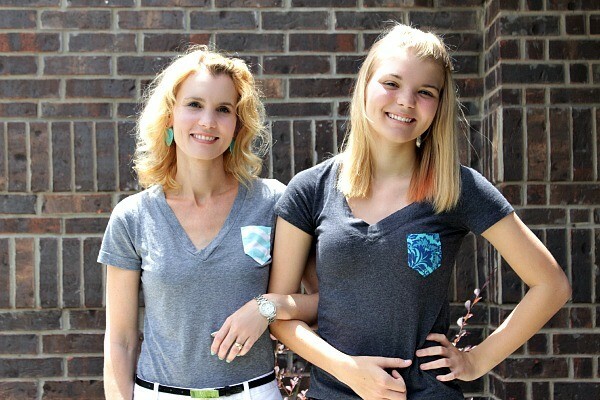 She put her craftiness to the test again and made DIY Frockets. 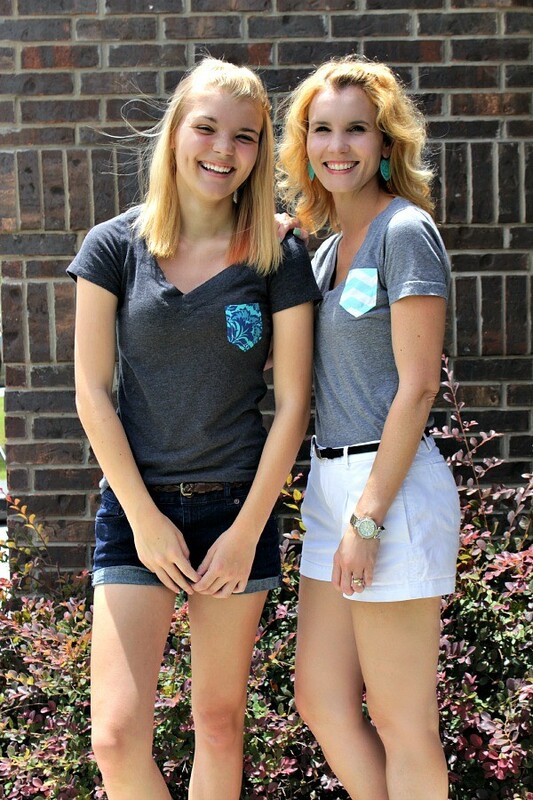 If you have a plain t-shirt that just needs a little pizzazz, add a frocket! With some leftover fabric from another sewing project and about an hour on her hands, Hannah made several t-shirts with these cute little frockets. It really adds personality to a t-shirt and makes it like none other. She followed this DIY and they turned out really cute! Have you tried any DIY Fashion projects?